It’s easy for drivers to forget about servicing their transmission because it doesn’t need it very often, but proper transmission service keeps your vehicle running smoothly and helps you avoid costly repairs down the road. The transmission operates at very high temperatures – much higher than engine temperatures. Those high temperatures eventually cause the transmission fluid to start to break down and lose efficiency. 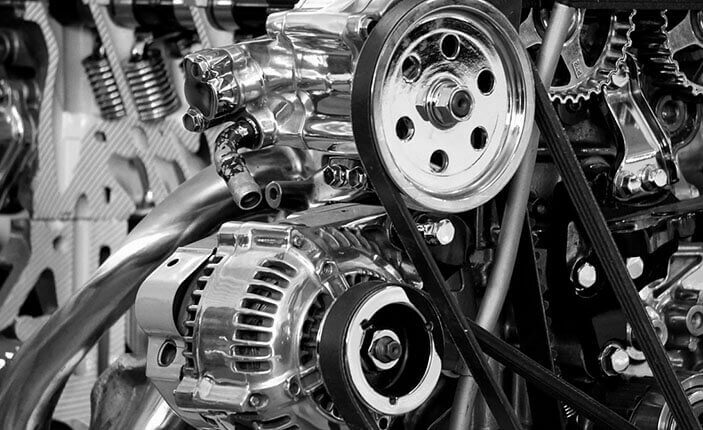 At best, your vehicle transmission won’t operate smoothly. At worst, it could lead to costly damage. When your transmission is running properly, it transfers more power from your vehicle engine to the drive wheels and improves fuel economy. That’s why we recommend you change transmission fluid at regular intervals. Your vehicle owner’s manual has a schedule for transmission service and, of course, your friendly and knowledgeable Workshop Hawthorn team can tell you what the manufacturer recommends. Our service center may be able to perform a transmission service while you wait and the cost is quite reasonable. Actually, it’s downright cheap when you think about how much a major transmission repair can cost!